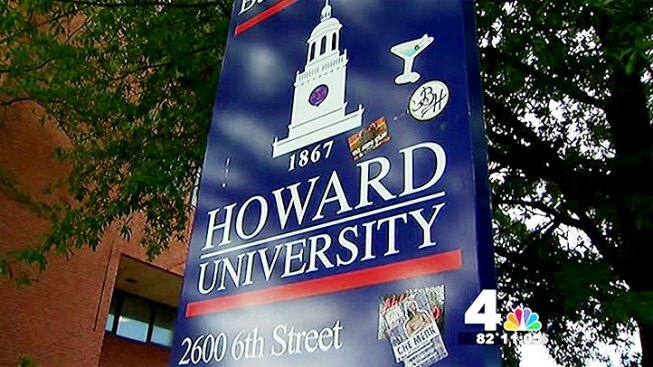 Within four years, Howard University has slipped 46 spots in the U.S. News and World Report's top 200 universities rankings. The university was ranked 96 four years ago, and dropped to 120 last year. According to the National Center for Education Statistics, undergraduate enrollment at Howard dropped by 6 percent last year. The university laid off more than 50 staff members earlier this year. This summer, officials announced Howard University Hospital workers would be furloughed for 12 days in an effort to cut costs. The school's credit rating is in risk of being lowered from A3 to Baa. The Howard University president, Sidney A. Ribeau, said Howard University will examine the new data closely -- but, he added, the rankings are just one indicator of school quality. "There are several indicators that speak to the exceptional quality of a Howard education," Ribeau said, "including a steady increase in our graduation rates. Currently, the four-year graduation rate is twice the national average for African-American students." Howard University alumni are expectant that this data will inspire Howard to enact change. "We expect Howard to rebound," Howard University alumna Kathy Henderson said. "We expect there to be fiscal solvency and we expect the board to do their job." Current students told News4 they didn't care about the rankings, but did say they noticed a difference in the quality of their education over the past few years. "I would say the resources have definitely decreased since I got here," senior Karin Lett said. "It's a lot harder to do everything now at the university." This year, U.S. News and World report changed the way it ranks universities, giving more weight to graduation rates. Maryland, Virginia Tech, U.Va. and American University made the top 100 list.